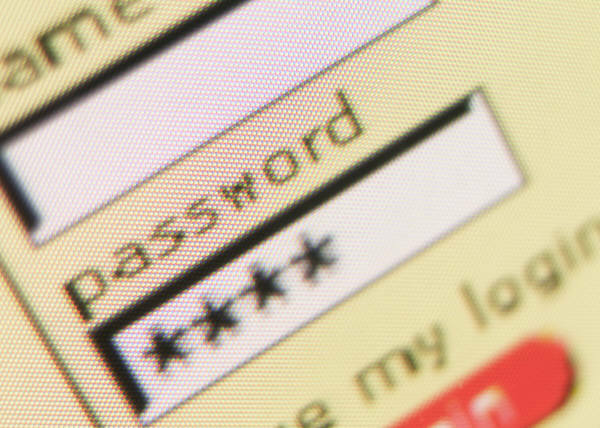 Passwords exist to restrict information access of unwanted users. But I guess many fall into a situation when I would like a simple password (for example, to restrict file access to children), and then forget it. Consequently, log on without password does not work. First there is an idea to urgently reinstall your operating system. But there are other options. If you have Windows XP, try the following methods. A computer running the Windows XP operating system, screwdriver. The first method, which you can use to try come in. In the window to enter a name just type "Administrator" and the line for entering the password, press Enter. The fact that the majority of users after installing the operating system, create your user profile and the administrator profile remains. Moreover, this profile is not visible neither on the welcome screen nor in the list of profiles in the operating system itself. The second way is to log into the system without a password. Turn on the computer. Wait until prompted for a password, and then press the button combination "Ctrl+Alt+Del+Reset". Reset button located on the computer case. After that PC will reboot, all passwords will be reset and the system will boot in normal mode without the dialog box for entering the password. Is there another way to log in without a password. It is associated with the reset of BIOS. Disconnect the computer from the mains. Unscrew the fastening screws of the cover of the system unit and remove it. Now find the battery on the motherboard (the usual round battery installed in the motherboard) and remove it from the connector. Wait about five minutes then install the battery back into the slot. Thus, the settings of BIOS are reset. Close the cover of the system unit. Turn on the computer and wait for loading the operating system. It should boot in normal mode. If a dialog where you are required to choose a user name and password appeared again, just leave the field password empty and click "Login". Note that a generic method to login without a password does not exist. Much depends on the version of the Service pack of the operating system, the version of its Assembly, the motherboard and version of BIOS. If in one case it can work is one option, this does not mean that it will work in all other cases.